Does money bring happiness? 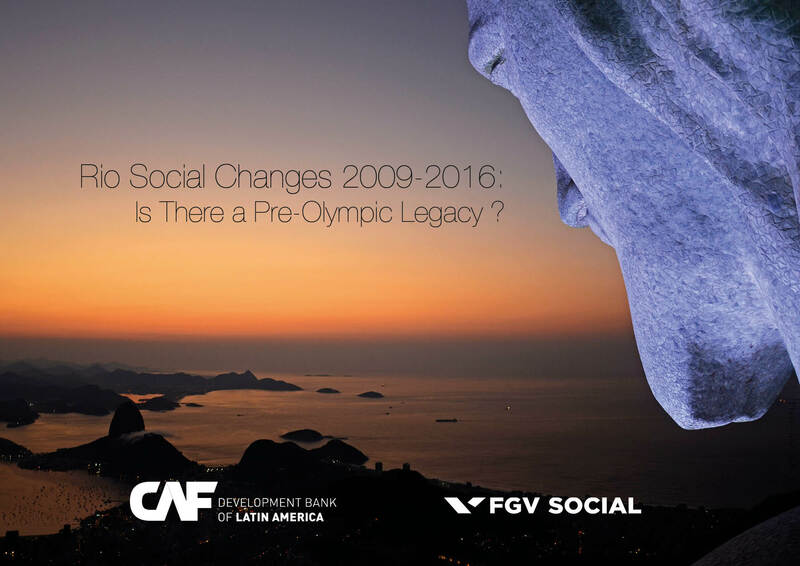 What are the links between economics and social wellbeing in Brazil and the world? Is the country a point outside the curve?